1. Lawrence, Bill Hey Baby! Bertram Int. 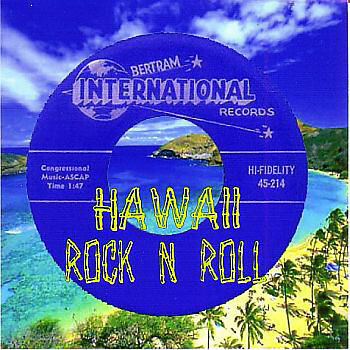 (Hawaii) 45-207 1958/Aug. 2. Cousins Bye Bye Love [unissued] uniss.